Selah Sue, where have you been all of my life? Holy hell I'm FREAKIN' out over how talented this 23 year old singer/songwriter from Belgium is. Blending together pop, folk, soul and reggae, Selah Sue is different from anything I've heard in a while, and different is definitely a good thing. While her self-titled debut album has been out internationally since March, she's releasing it Stateside August 21st by way of Columbia Records. The album's soulful lead single, "Raggamuffin" was released earlier this month (iTunes US) here in America, after coming out back in June 2010 internationally. 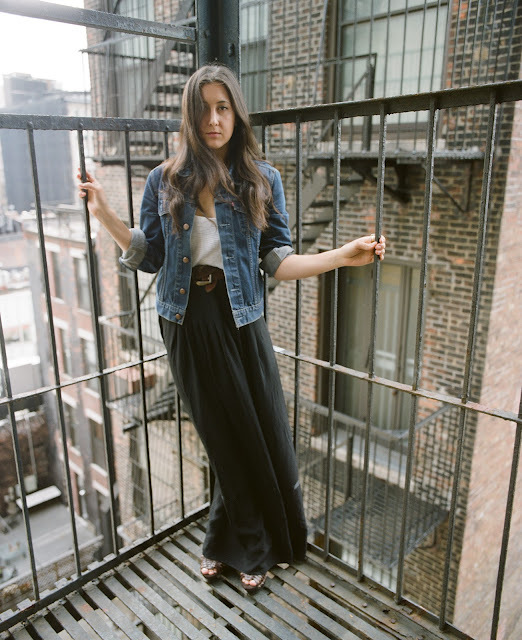 Vanessa Carlton To Release "Electronic Dance-Pop Record"
It would appear that singer/songwriter Vanessa Carlton is shifting musical directions on her upcoming fifth studio album. According to an article last month in The Observer, the student-run daily newspaper for Notre Dame and St. Mary's Colleges, Carlton's as-yet-untitled fifth studio album will be...GET THIS..."an electronic dance-pop record." SAY WHAT?! 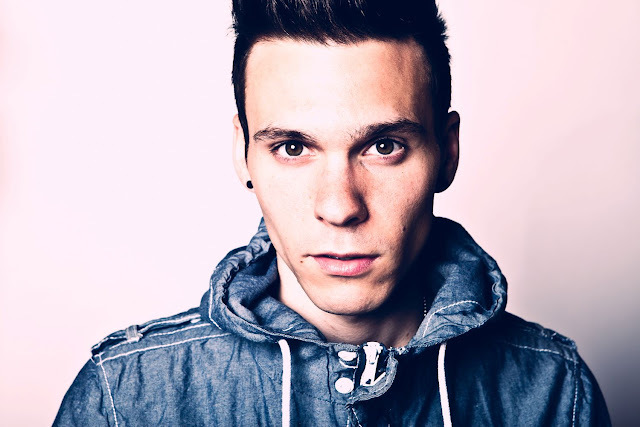 Matthew Koma is a talented singer/songwriter from New York who's about to make a BIG splash here in America and around the world. Having already hit the mainstream, writing the hook for Sebastian Ingrosso & Alesso's SMASH single, "Calling (Lose My Mind)" featuring OneRepublic's Ryan Tedder, Koma's ready for his closeup. His debut four-track EP, Parachute is set for release this Tuesday, May 29th via Cherrytree/Darkchild/Interscope Records. Listen to snippets from the EP BELOW.